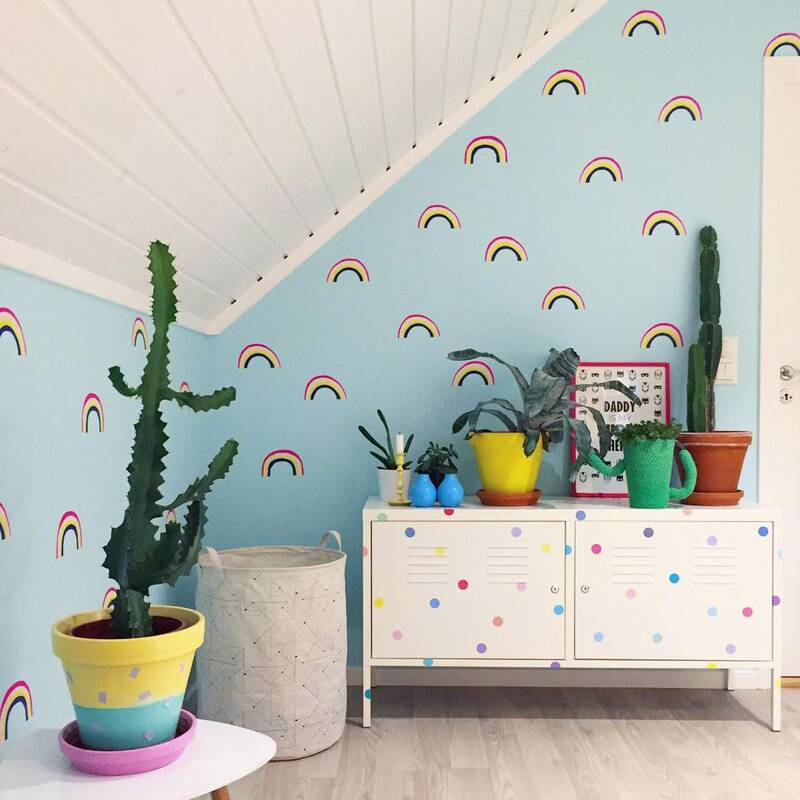 Decorate your walls in minutes with cheery and colourful Rainbow wall decals. 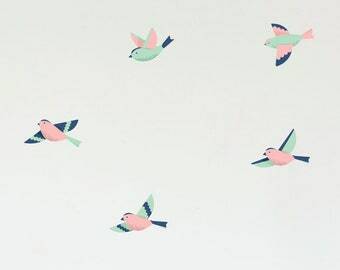 These eco-friendly wall stickers look great in all homes and spaces that appreciate bright colours. 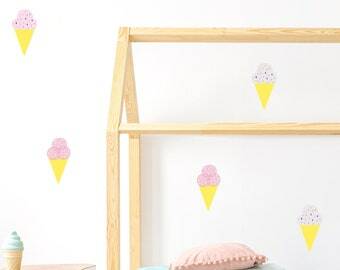 Our peel and stick paper wall decals are super easy to use and does not leave traces when removed. 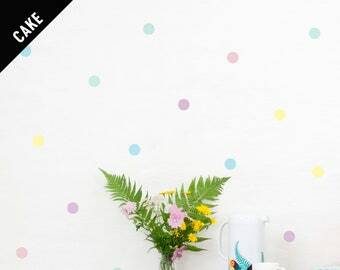 The first completely plastic free wall decals; our peel and stick matte paper wall decals have the fabulous feel of traditional wallpaper. Use on all even and clean indoor surfaces. Easy to remove and reposition, does not leave traces when removed. 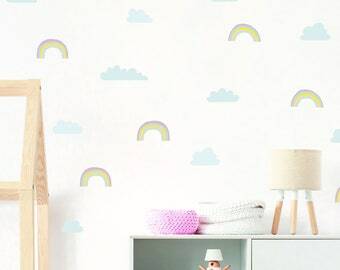 100% recyclable and non-toxic, made in Europe. Just try them, we pinky promise that they will blow your mind. 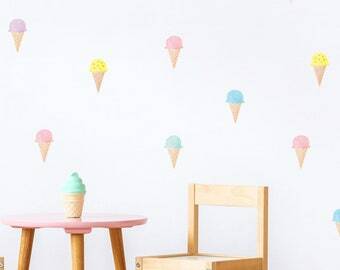 Love these wall stickers. They have a lovely matte finish and don't look cheap like some vinyl stickers can. 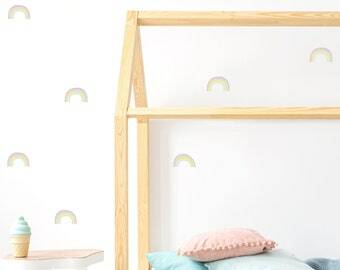 Really lovely product, my daughter's nursery looks great. All of our packages are shipped from Finland with DHL, and will be delivered to your door (or a pick up point in case you are not home). We offer tracking to all of our shipments, tracking number can be found on your Shipping Notification. Please note that Shipping times are just estimations given by the shipping company and do not include the time used for Customs procedures on the country of destination. That means that sometimes it may take longer (or shorter) depending on where you live. 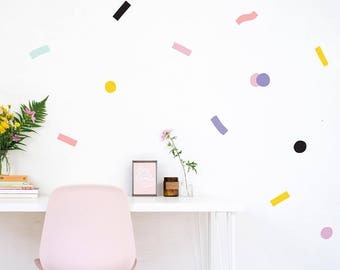 Let us know if your order is taking too long to arrive; we will be more than happy to replace or refund orders that have not arrived in 4 weeks for Europe or 8 weeks for the rest of the world. 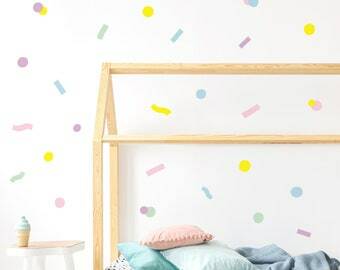 We have limited edition decals as well as height charts, happy pillows, baby gifts, prints and endless fun! Oh, and have we mentioned that we run sales every now and then? When ordering more than one product, everything will be sent in one single pacakge by default. If you want to have them in separate packages or wish to include a special note inside, please let us know in the Order Comments box upon checkout.